Friend of staff will enlighten you with their pick. Photo saved from petapixel.com. 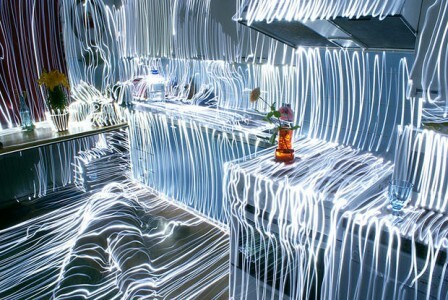 Photo taken by Janne Parviainen. of porters but this I would definitely have again. 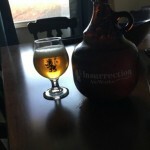 why I liked this beer so much. 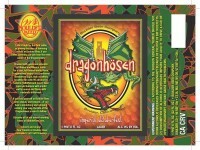 It pours reddish orange and has a hoppy aroma. 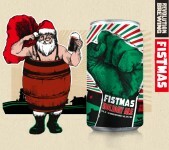 recommend for your next Christmas party. of a good fall beer. This was a lucky selection that is good on any fall day. is sure to be my go to on college game days. tasting beer, the smell is noticeably weak with hints of grass, pine and tropical fruit. 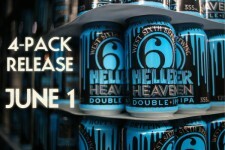 drinkability and high alcohol content. Experience a wave of lush effervescence with a delightful tingle of lemon zest followed by a subtle oak smokiness that transitions into a fresh light bready sweetness that lingers. Admire the bright lemon yellow appearance, the fluffy white head is like a cumulus cloud sailing across a lemon yellow sunrise. 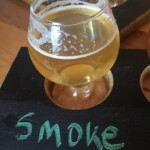 This highly carbonated oak smoked Gratzer is a wheat session ale allowing you to cheers to your fellow beer lovers with multiple rounds of this beer which is also fondly known as Polish champagne! Obsessed with novelty, I rarely order a beer more than once when there are beers on the menu yet to have been discovered. 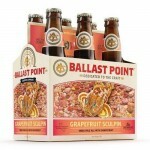 Grapefruit Sculpin earned my loyalty with it’s crisp freshness. I found myself drawn back to it many times over the summer months. This India Pale Ale is hopped with Citra and Mosaic and fermented with their house ale yeast strain. Both lush and silky, each sip was bursting with fruitiness and ending with a slight tang. Generous in aroma and juicy in the mouth, you will find yourself craving for more. Living up to the name- Sedition #3 is provocative and a few of these could easily lead to some rabble-rousing! Looking to keep warm this winter? 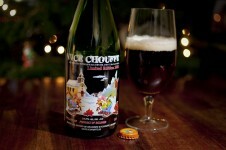 Then snuggle up to this complex christmas beer imported from Belgium. Delight your senses with the delicate fringe of off-white foam atop a lavish deep ruby-red pour. Enjoy the wafting aroma as it draws you through many intriguing notes, followed by a balanced yet complexly rich taste. Interestingly, this beer is spiced with thyme and curacao. 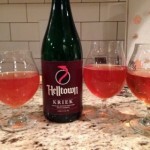 We ceremoniously opened this bottle conditioned unfiltered Kriek that was brewed in 2011 and bottled in 2014 to savor during a relaxing evening around the campfire. Complex with subtle nuances of oak and tartness that provided balance to the fruit. This sour ale aged in oak casks with cherries was the perfect compliment to an fire-lit evening in our backyard wilderness! 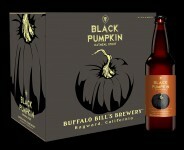 Despite this being a little bit darker than the average pumpkin I drink it was still smooth and had just the right about of spices. 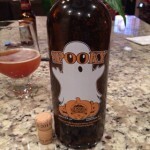 I was excited to find another Virginia based brewery that was brewing a pumpkin, this particular one is a Imperial pumpkin ale with natural chocolate flavor from cocoa nibs and stick it in a bourbon barrel so it had more spices that usual but was still extremely smooth. This one is a little different in that in addition to the standard pumpkin spices, they also brew it with brown sugar so this one is a little sweet than your average pumpkin making it extremely smooth. I found this at my local at beer store and typically I wouldn’t pick-up a Pumpkin Stout, I’m really glad I did. Despite a relatively high 40 IBU’s it was not bitter at all and went down extremely smooth. 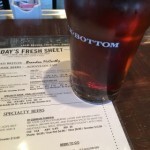 For those that don’t know, Rock Bottom is a small chain brew pub with local brewmasters. 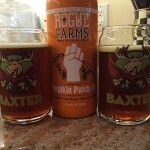 The first time I had this one, I was stunned at how well done it was and I immediately requested a growler fill and I even influenced my non-pumpkin loving friends to also pick some up.